Minimum living standard in Albania is 16 thousand ALL or 115 euros, says a report which is issued for the first time upon the request of the Ombudsman. 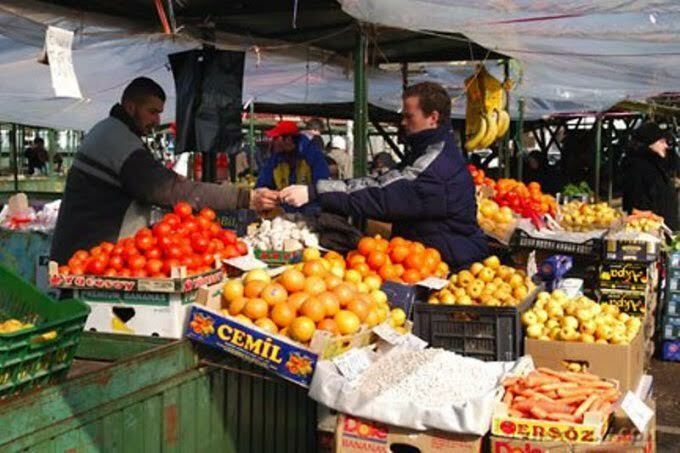 The calculation of the Minimum Living Standard has been done by the Albanian Center for Economic Research, contracted by the Ombudsman. The Ombudsman, Igli Totozani, says that the institution that he chairs has been making, for five years in a row, requests and constant recommendations to the governments in order to officially declare the minimum living standard, but nothing has been realized. Thus, upon its incentive, this institution decided to calculate this minimum living standard. The Ombudsman contracted the Albanian Center for Economic Research (ACER) to carry out this study: “The Calculation of the Minimum Standard-From the minimum standard for survival toward a reasonable living standard”. Totozani explains that 16,000 ALL a month per person is the minimum living standard in Albania, calculated through a study that uses contemporary methods, with independent economy experts. “The method which is used for this study is that of absolute poverty. The minimum living standard has been calculated based on the food basket. Out of 16.000 ALL a month, 7,089 go toward food expenses and 8,913 ALL for non food expenses”. The Ombudsman says that in contrast to other studies on the minimum living standards, the value determined by this study takes into account social aspects and consumption tendencies in our country. The 16.000 ALL of minimum living standard per capita in Albania is more or less the same as other countries of Western Balkans, especially compared to Serbia and FYROM. A cause for concern relates to the fact that the level of minimum living standard is above minimum wage, minimum pension, social allowance and jobseekers’ allowance.